People talk a lot about Harley Davidson and how big it is as a Cult brand.I have seen and read case studies on it in my course.But whenever i read about Harley,one brand related to India comes to my mind i.e. Bullet motorcycles from Royal Enfield. Royal Enfield started as a British Brand of motorcycles in 1890.In 1955 Enfield of India started assembling Bullet motorcycles under licence from UK components, and by 1962 were manufacturing complete bikes. 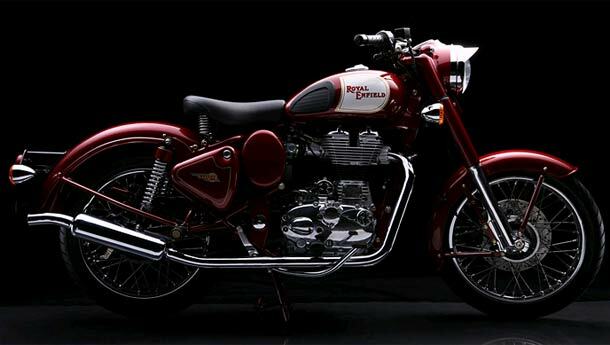 The original company dissolved in 1971, but Enfield of India, based in Chennai, continued, and bought the rights to use the Royal Enfield name in 1995. Royal Enfield production continues, and now Royal Enfield is the oldest motorcycle company in the world still in production and Bullet is the longest production run model. India was basically a scooter market few years back.Last few years have changed the way people see and perceive bikes.India is now seeing a trend of 150 cc or above bike segments,but Bullet was always present with the ranges of 250 cc,350 cc and 500 cc bikes. Many bike lovers across India saw this bike as a cult.Now when the Indian bike market has evolved and come of age,then this is the time,Bullet should re-establish itself.This is what they are exactly doing these days. They recently are coming in news for all good reasons. Royal Enfield said it will invest over Rs65 crore in the next three years to double production capacity to one lakh units. The Chennai-based company, which has been expanding its export markets, also said it expects overseas sales to more than double over the next five years. 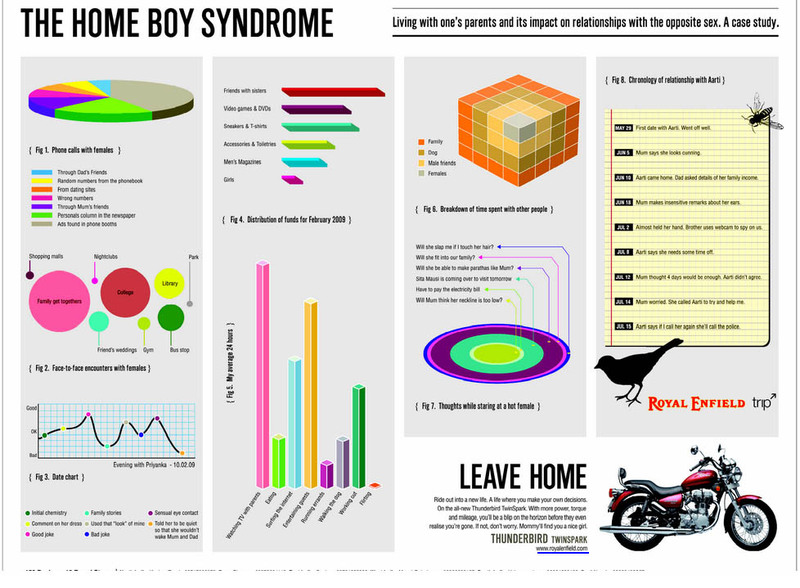 Its a kind of Ad that can start conversations.A fresh approach to establish the brand as Cult.The tagline is great ‘Leave Home’(on a bullet). 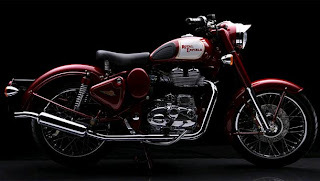 I also visited the website and found that Royal enfield are bringing the Classic Version of Bullet back.The classic version is based on the famous original Bullet of 1950’s. Also on the website,there are lot of communities,Blogs,Trip Stories,forums which establishes Bullet as a cult brand in its own league. The site looks quite like Harley Davidson site.Now with Harley Davidson actually coming to India,Bullet has a hidden opportunity.The cruise bikes would gain popularity and Bullet would be an obvious choice for people who would not be able to afford a Harley.Also,There are a lot of bikes in 200- 250 cc segments that are being launched in India so people will now look upto Bullet for a Flashy Big high CC Bike. I belong to Punjab and have seen whole of my life that What Bullet means there.Bullet is a tradition in Punjab.People flaunt it,People aspire it.Bullet is truly a Cult brand in Punjab and also other interiors of India.This is amazing how a Chennai based brand has achieved a cult status in Punjab.Bullet needs to leverage this to establish it as a big Cult brand in whole of the India. Bullet also sponsors many trips in India in which it provides Bikes for the Trip and Branded T-Shirts too.One of my friends had an experience of such a trip.Bullet also organizes a 16 day Royal Enfield Himalayan Odyssey every year.These all exercises can take Brand to new heights,the Cult Height . The main problem with Bullet was the price.A normal Bullet costs about 80 K.But with new bikes coming at similar price tags Bullet has nothing to lose. I personally admire Bullet and have decided to buy one after my MBA. There is a saying about Bullet,”Once you ride a Bullet,You don’t ride any other bike! ” I am sure its true. I have a Classic 350 Bullet and i bought it about an year and a half back in Bangalore. The registration papers show that this is an 1985 model. But most Bulleteers who have seen the registration no. (MYK series) say that this bike has to be much older. Can anyone here give me an approximate idea of the actual year that this may be from? It'll only make me prouder!!! @vijay share some pics with us man..then only we can comment on it! !